It’s almost here ya’ll! That magical time of the year when we celebrate the run up to Shrove Tuesday or Fat Tuesday as most of us like to call it. We need to shake off the winter blues and dig into some shrimp gumbo, beignets and King Cake before we have to give something up for Lent. Although, most of us forget all about that part soon after the ashes grace our foreheads on Wednesday! In any case, our lovely stretch of the Gulf Coast has a reputation for doin’ it up right on Mardi Gras and this year will be no exception. Come February 28th through March 4th there will be parties, special menus at local restaurants and parades from Mobile to Gulf Shores to Fairhope. What other time of the year can you hang out with the Knights of Ecor Rouge or the Mystic Mutts of Revelry? 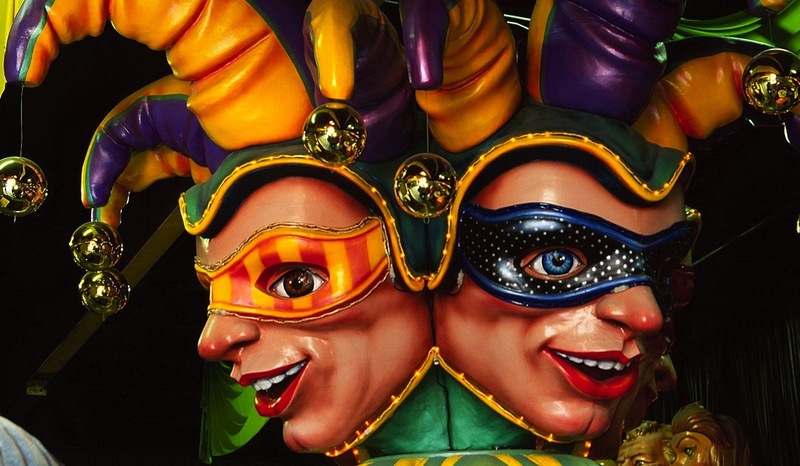 If you’d like to learn more about the origins of Mardi Gras (sorry Nola, it all started in Mobile) you can tour the Mobile Carnival Museum with us. Make sure you know where to go to catch your beads with this handy parade schedule. If you want to get all fancy you can dance the night away with the Krew De Lu Roux at Lulu’s at Homeport. We host our own party right on the parade route here at Silver Beach and we’d love to have you! So, laissez les bon temps roulez ya’ll! Happy Mardi Gras! Lacy J. Dalton sings this song beautifully in her raspy, whiskey voice. It’s a tribute to the songwriters that bring their dreams to Nashville’s 16th Ave, better known as Music Row. 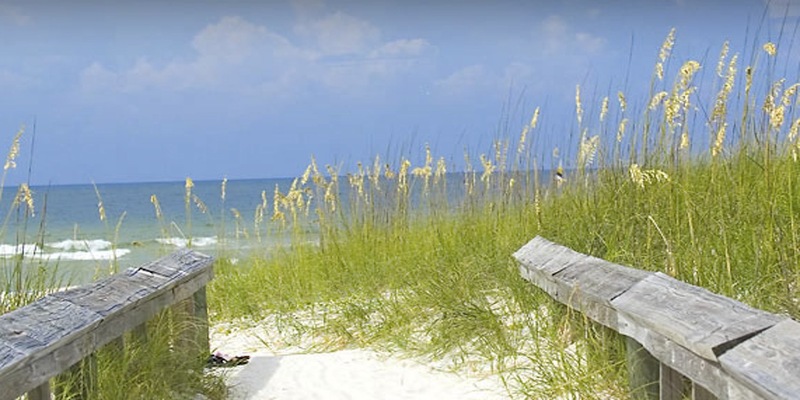 And November 7-17 some of the best songwriters in Nashville make their way south to bask in the sunshine and perform at venues from Mobile to Pensacola. The event is called the Frank Brown International Songwriter’s Festival. Mr. Frank Brown was the night watchman for twenty one years at the legendary Florabama Lounge. When the owner of the Florabama, Joe Gilchrist, decided to have a small festival and invite some of his songwriter friends to perform, he named the event after Frank, a man of integrity and honor and a friend of all performers. Twenty nine years later, over 200 songwriters including Grammy winners, Song of the Year winners and Songwriter Hall of Fame members will play in venues from The Fish House to Lulu’s at Home Port. And of course, the FloraBama Lounge. Follow this link to make your plans Frank Brown International Songwriter’s Festival. Call us at 1-800-786-1890. We’ll find a condo for you to fit your budget and schedule. Oh, and here’s to Tom Schuyler. He wrote 16th Avenue. Welcome to our very first blog. We love our special little corner of the world and would like to share a “snapshot” of what (in our view) makes this “The Pleasure Isle”. Snippets, musings and photos of daily life at the beach are a few of the things we want to share with those of you who have visited our shores and fallen in love with the whitest beaches in the world. Or, for those who have not visited yet, we want to introduce you to some of the most family-friendly, beautiful beaches in the USA. From time to time we may even climb on a soapbox to present our strong points of view on subjects such as the federally mandated blowing up of abandoned oil wells. This process kills thousand of redfish and their habitat. There has got to be a better way! We will not, however, venture into any discussion of SEC football. We will also introduce you to new restaurants and Gulf Coast activities, mark special events or we may just post a picture of the weather. Even if it’s raining. Cause even a rainy day on the Pleasure Isle just about beats anywhere else you can be…..except beside the one you love. I mean, we are going to keep this blog real!